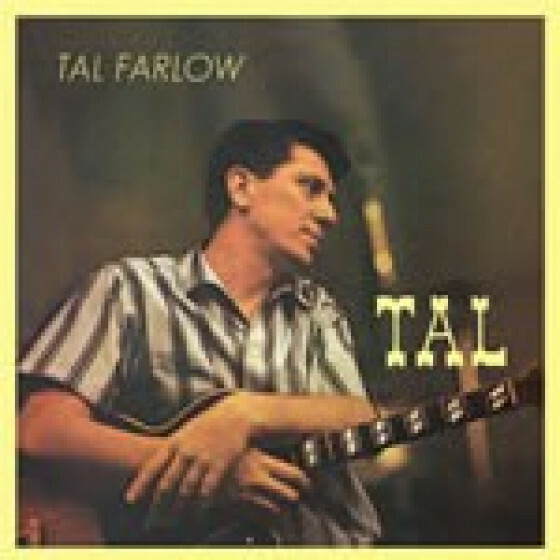 The complete classic Tal Farlow album Tal, which presents the guitarist in drummer-less trio format brilliantly backed by Eddie Costa on piano and Vinnie Burke on bass. 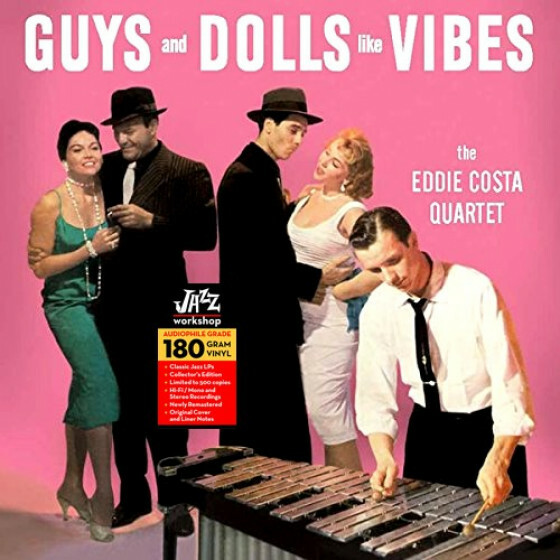 Seven quartet recordings from 1958 (which also feature Farlow with Eddie Costa on piano) have been added as a bonus. Tal Farlow was really hitting his stride in 1956 he was named the best jazz guitarist in the world, by Down Beat magazine critics. 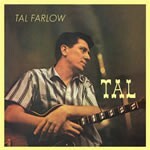 Where other guitarists of his day mostly combined rhythmic chords with linear melodies, Farlow preferred placing single notes together in clusters, varying between harmonically enriched tones based on a startling new technique. His spider-like fingers handled the guitar in a way no other player could match, and set him apart. 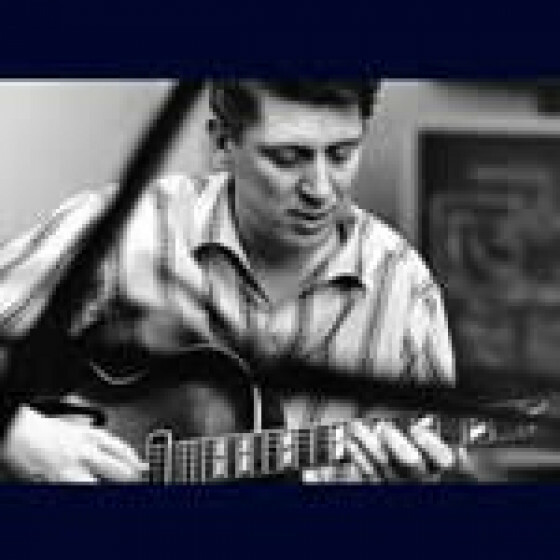 Tal Farlow (guitar), Eddie Costa (piano), and Vinnie Burke (bass). 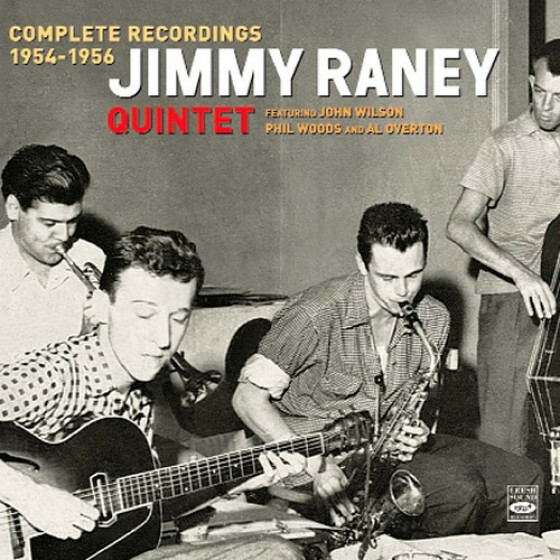 Tal Farlow (guitar), Eddie Costa (piano), Bill Takas or Nabil Knobby Totah (bass), and Jimmy Campbell (drums). 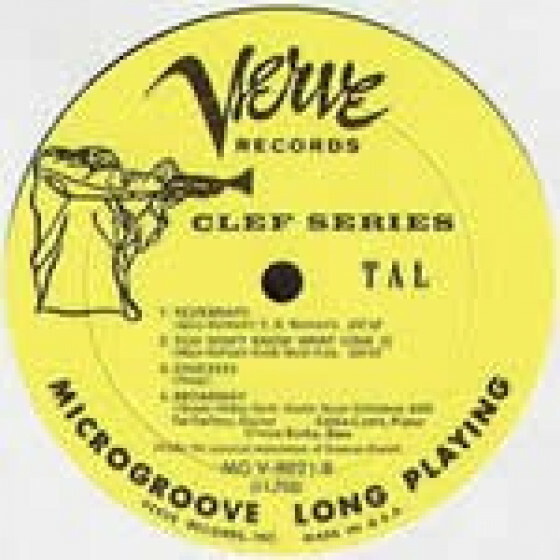 "Tal Farlow was hitting his stride in 1956; he was named by Down Beat magazine critics as the very best jazz guitarist in the world, and for all the right reasons. Where other similar players of his day combined rhythmic chords with linear melodies, Farlow preferred placing single notes together in clusters, varying between harmonically richened tones based on a startling new technique. His spider-like fingers handled the guitar in a way no other player could match, and this physical approach set Farlow apart from all others. 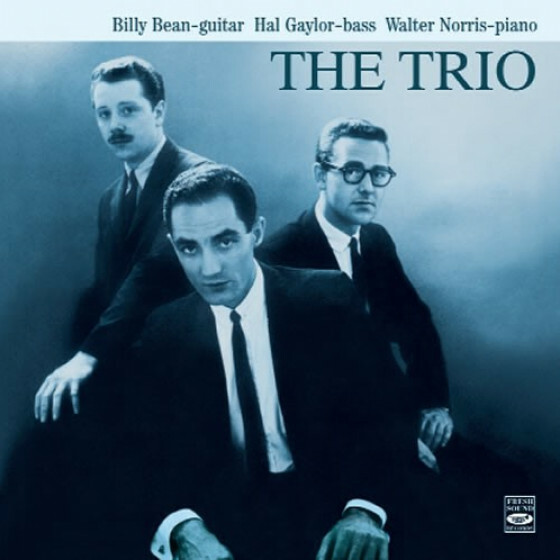 The evidence is clearly heard on this trio recording sans drummer, ably helped by the wonderful pianist Eddie Costa and bassist Vinnie Burke. 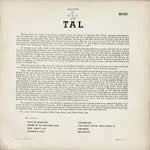 At his core a bopper, Farlow fairly flies through this stack of standards with astounding dexterity, and makes it all sound so easy when in fact it is not. At his most relaxed "Isn't It Romantic" is surprisingly polite, but Farlow plays with the guitar, plucking strings and letting them briefly resonate with a sound that is compellingly arresting. But he's completely astounding on the hardest swingers like the stunningly fast Clark Terry tune "Chuckles," where he and Costa play in tandem, and Farlow actually picks a few chords. Of the other upbeat selections, "There Is No Greater Love" is fully articulated, "How About You" speeds along but is not rushed one iota, and "Anything Goes" is even faster, displaying certain detectable Asian elements from Costa. As virtuosic as Farlow's musicianship is, the sharp attack he employs is heard even on the most dour, introspective track "You Don't Know What Love Is" as he slows in an atypical ballad mood. Even the classic heartbreaker "Yesterdays" flows free of waste or pressure, even as it is swift, it is also effortless. 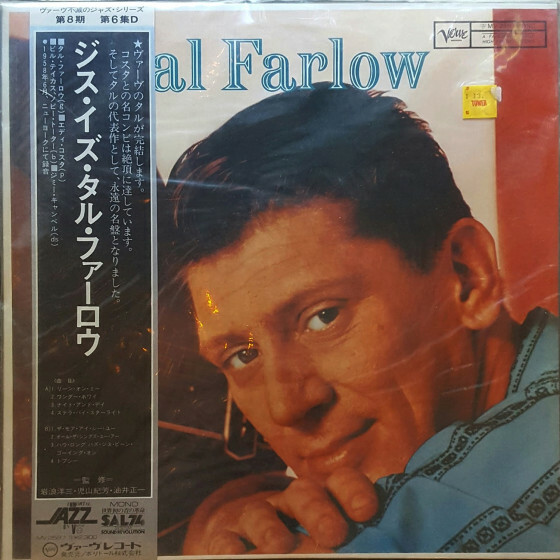 The witty, wise and clean Farlow uses counterpoint with Burke opposite Costa, trading licks on the melody of "Broadway," and leaves the listener wanting more. 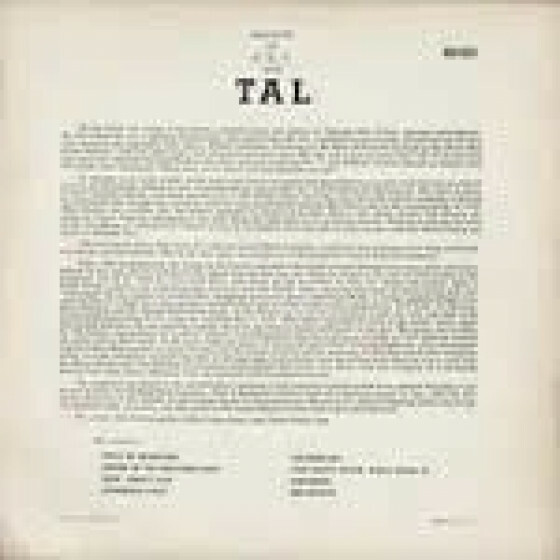 As there are few Tal Farlow recordings in the marketplace, this one remains timeless, brilliantly played and conceived, and belongs in every serious mainstream jazz lovers collection."